India is one of the most rapidly growing militaries in the world. They have evolved from a regional force with tactical capabilities to a growing strategic force with global reach. They are heavily dependent on foreign suppliers for equipment as their local industry hasn’t quite delivered as promised. But the ones in service are top quality indigenous systems. 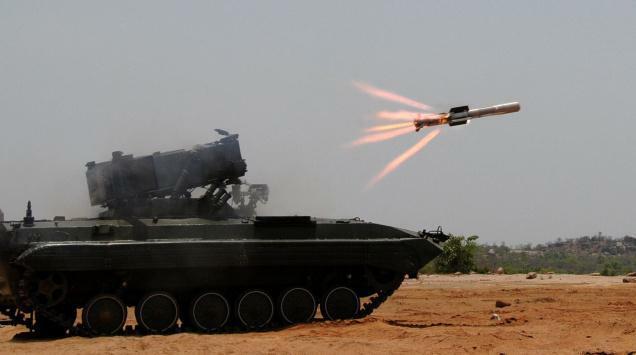 This article will cover the 10 most powerful weapon systems used by the Indian Armed Forces. It is interesting to note that even though most of the weapons in the list are foreign supplied, the Indians have modified many of them to suit their requirements. They are known for purchasing well-known platforms and integrating them with subsystems from around the world to create a lethal system which would turn out better than the original. This makes them a force to reckon with. The order of weapons in the article is entirely based on my analysis and opinion. I haven’t included strategic nuclear weapons and their delivery platforms. After over a hundred fan requests in the past month, Defencyclopedia brings you this article. So sit back and enjoy reading it. The long-range Swordfish radar is used to track and provide fire control to these missiles. This Israeli radar has a range of 800+ km and can be used for tracking enemy missile launches and trajectories. India is upgrading this radar to increase its range to 1500 km. This will be used along with upgraded variants of the PAD/AAD missiles which will have a longer range and a higher flight ceiling. It is said that the AAD missile can be used as a long-range SAM to shoot down enemy aircraft and cruise missiles as well. This would make India one of the few operators of 250+ km range SAMs. The PAD and AAD missiles working in tandem are said to have a hit probability of 99.8% against enemy ballistic missiles. 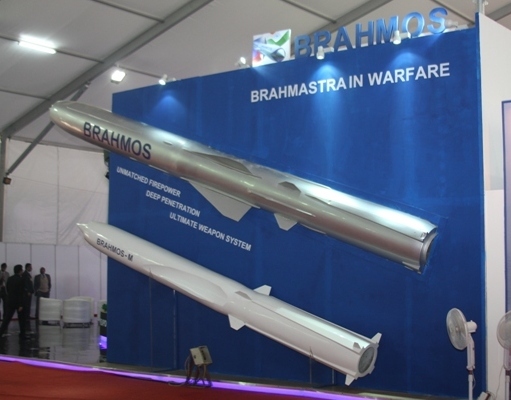 This missile has been covered in detail in my article CAN THE US NAVY SHOOT DOWN THE DEADLY BRAHMOS MISSILE ? 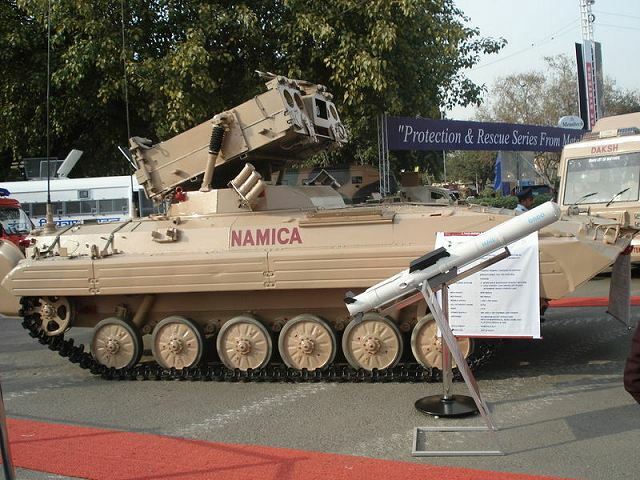 The weapon systems covered in this article give you a brief idea about the capabilities of the Indian Armed Forces. 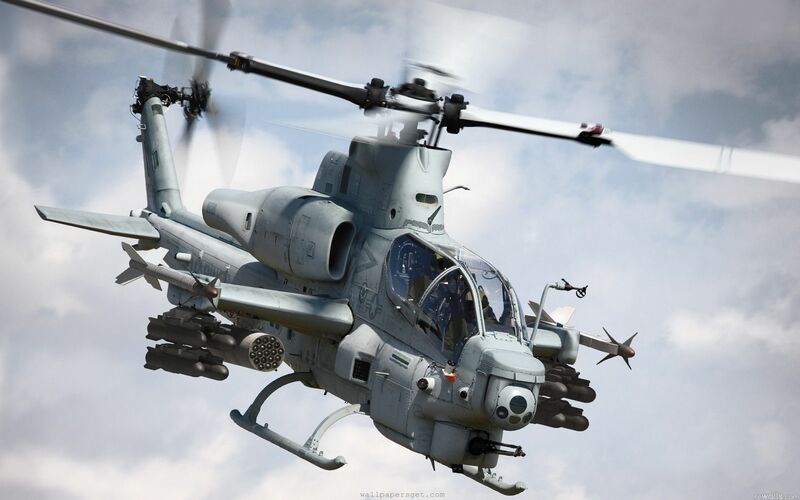 Equal importance has been given to army, naval and air force weapon systems. Many weapons Arjun Mk2, INS Vikrant aren’t on this list as they haven’t entered service and are still in developmental/testing phase at the time of writing. Since the list has only top 10 weapons, i couldn’t fit in several powerful weapon systems. Only matured weapons systems have been covered here. 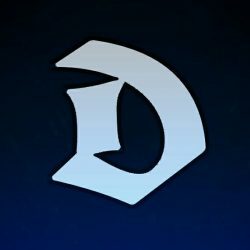 If you enjoyed reading this article, rate it below! Socha to uski kerr nahi……. Still Indian army is backward from many countries military power. India is lacking from many advanced weapons technology. And need developed Indian or Indigenous weapons. There are many engineering stearm in India. Likewise Can’t India develop Mility Engineering course and attract youth to join in the course? It will definately change Indian future. To develop Nation; we should also strengthen our border. Can you do a complete analysis between Akash missile system and S-400 missile system & which is better? They are not even comparable. Both are very different in every aspect. 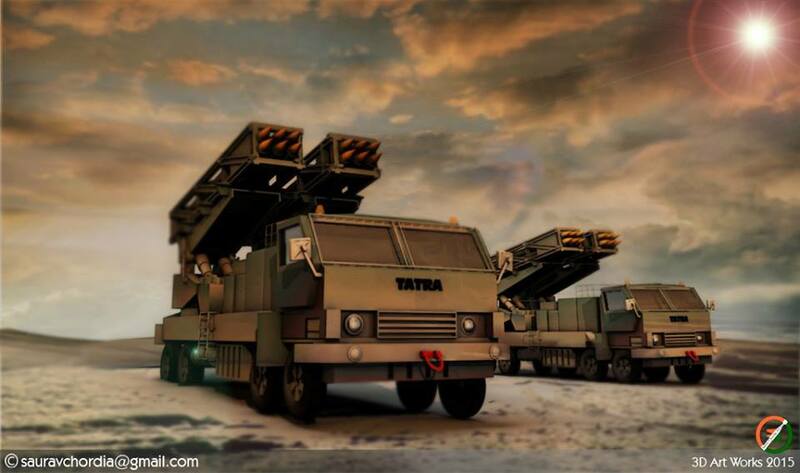 Akash is a basic short range air defense system. S400 is a very sophisticated ballistic missile defense system. Waiting for your next Top 10 article on Russian Military. India should do more efforts to compete Russia & america. If he does so, china will automatically come under him. We need more and more invention and maximum equipment should be built in India. Our resources should be used in India to improve our system. More Importantly if defense is great than attacking is fine. Because these days where every country is producing deadly weapon it’s easy to launch but difficult to stop it from it’s worst impact. We must have a solution for it first. Why do you compare India with Russia USA or China , they are much larger to us in area that is why they have got much more resources and influence that’s it. Then how do you explain Israel, France and Britain which are smaller than India, but still are way ahead in technology. I read most articles about defense sector on many websites. But, N.R.P. every article, awesome. what i like in your articles,You give respect to every weapon which it deserve with balanced mindset. I have read many articles about Indian defence, it is very powerful but i think it can be develop, i want it to the first in the entire world. I love INDIA. Is it confirmed that India will lease a latest Yasen class sub instead of old Akula class sub? Russia will never give their latest yasen class sub as they have only 1 at present. They also have national security needs. India will be leasing another Akula, probably the new Iribis or the old Kashalot. India does not want to acqire an original, but a customized Yasen. Sorry, couldn’t understand your comment…please explain. India has announced that they will build 6 nuclear powered attack submarines locally. They are likely to be based on the Yasen-M, which is a smaller Yasen class submarine. How many vls and turpedo tubes will be there in those 6 ssns and what about tonnage if they are mini Yasens? If I recall correctly bigger Yasen has 32vls. in dimensions. 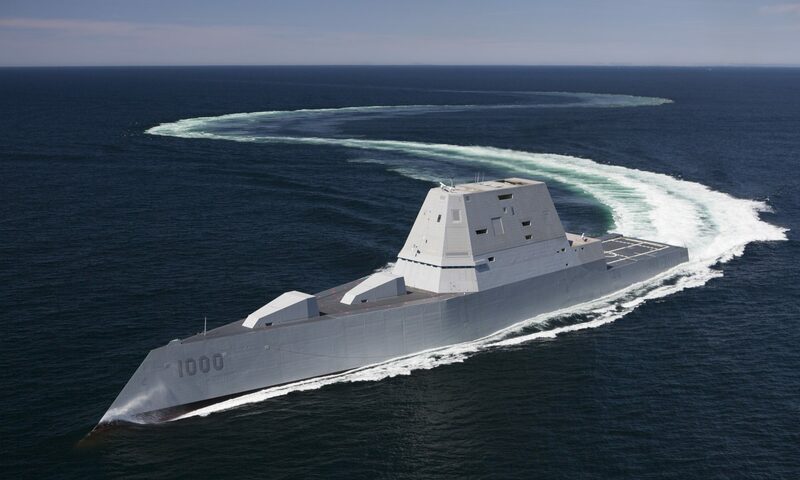 I expect it to have 8-16 VLS and 8 torpedo tubes. Research should be enhanced to built our country equipments nevertheless importing it from other countries..India have huge human resource ,using this resource we could achieve a lot..
@Sanu, we all want that. Who wants to import less weapons/technology by giving more money. We always get less while paying more. There is no alternative to self-sufficiency; but to do that, you need to have a skilled labour force, smooth buerocracy, assembly lines for production, a good no. of scientists and experts generation, and of course, cabinet ministers who are serious about country’s defence instead of loudmouths. OMG! You seriously think India’s next indigenious ssns will be of 12k tons!!! Chinese will pee in their pants. Actually I think their displacement will be 6,000tn-8,000tn. INS Chakra has a displacement of 8000 tons when surfaced and 13,800 tons when submerged. Since they are already operating such a big submarine, i don’t see why their indigenous SSNs should be smaller. 10-12,000 tons when submerged is the expected displacement. 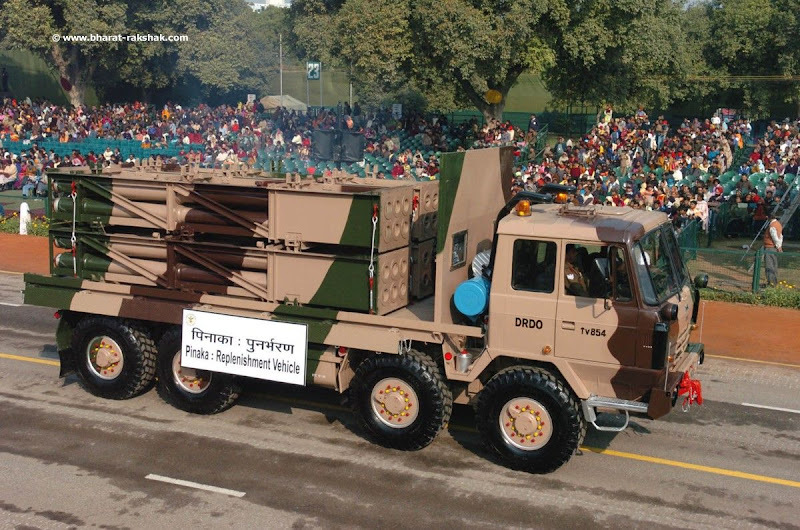 dont u think series of agni missiles should also be included in the list. I can include a lot more. But it wouldn’t be top 10 anymore. Dear N.R.P, Pinaka future variant (Range = 120km) will be better than Russian Smerch, willn’t it be? Can’t say. Just by looking at the range we can’t declare it is better. A lot depends on accuracy and payload as well. Smerch 12 salvo launch in less than 38sec and that of Pinaka in less than 44sec. I think Pinaka has the advantage reload time and cost too. Smerch max range is only 90km. Pinaka-2 could be better. Especially with the use of guided rockets. The Russians have now progressed to the Tornado MLRS. Russians have ofcourse better! I was just trying to compare Smurch with Pinaka-2 extended variant. Seems like it will be better. Just like Dhanus artilary is better than Bofors. Great article. Saved your website in my favourites. Continuue the good work. Short but informative. Can you please do an article on Arjun MK2 and its comparison with Tanks of the west. pls share info abour T 90A tank. N.R.P. SAAB offered GRIPEN-NG to India, full technology transfer. what’s Your opinion about Gripen and this deal ? India should not go for it. These companies are trying to kill India’s LCA project by offering alternatives. It is better if India instead takes their assistance in developing LCA Mk2. NEW DELHI: Swedish defence major Saab has offered to manufacture its fifth generation Gripen fighter aircraft here with technology transfer to India, in a renewed bid for a pie in the multi-billion dollar worth IAF modernisation plan. Saab is not only offering to set up a base here but also help in the development of aerospace capability for the next 100 years and partner in developing the next version of indigenous Light Combat Aircraft Tejas and the Advanced Medium Combat Aircraft (AMCA), being developed and designed by Aeronautical Development Agency. 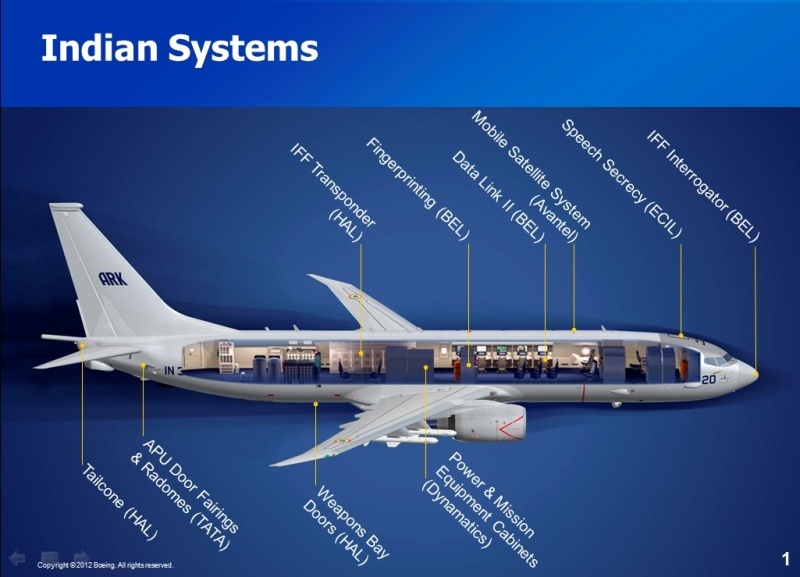 Ulf Nilsson, head of Saab’s aeronautics division, told PTI that the company is already doing its homework and identifying partners for collaboration. Nilsson said the offer of technology transfer would be real as they are offering India ‘full system control’ and ‘full software control’. Saab (India) chief Jan Widerstrom said the company is also ready to stick by New Delhi’s negative list, as was made clear by Defense Minister Manohar Parrikar in an interview to PTI last month, when it comes to exporting fighter aircraft from India to other countries. “We have almost an identical system back in Sweden when it comes to defense exports. It is decided by the government and we too can’t export to specific countries which is almost the same as that of India,” Widerstrom said. Saab CEO Hakan Buskhe said the company will offer any help to the indigenous light combat aircraft project. 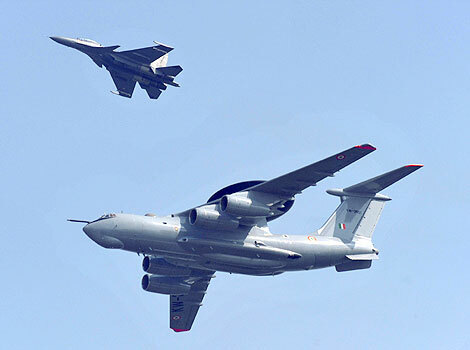 The Indian Air Force had in October said it would need at least six additional squadrons comprising 108 Rafale fighter jets or similar jets to shore up its capabilities. With the government cancelling the multi-billion tender for 126 MMRCA, there is renewed hope in the aviation industry that India may go in for fresh bids to fill up the gaps. Besides Saab, US’ Lockheed Martin and the France’s Dassault Aviation have offered their jets in line with the government’s push for ‘Make in India’. N.R.P. Please answer, How it can harm LCA Mk2 project ? don’t understood your words. I meant if Gripen NG is selected for IAF, then it will affect LCA project. If Saab gives assistance in LCA Mk2 project, then India will benefit. N.R.P. I think, they are trying to give alternative to Rafale, 126 Aircraft deal cancelled, I knew Rafale and Gripen NG different class. Rafale MMRCA and Gripen NG LCA, How it can harm LCA Mk2 program ? India already ordered 100LCA Mk2 and in Deal written, SAAB will give its assistance in LCA and AMCA both. Rafale original deal cancelled. Under new deal, 36 will be imported and 100+ will be manufactured in India by a joint venture between Dassault and an Indian private firm. yes, I knew deal, 36 ready to fly from France, with 50% investment in India and 2 bases.On 26th. Jan.2016, Francois Hollande in India and after that , Rafale production in India will start. I mean to say any purchase of a light fighter like Gripen will reduce LCA order and hence harm the project. Medium aircraft like Rafale wont come in way of LCA program. And India won’t accept multiple fighter offers. Only 1 will be made in India and that is Rafale. It has already been published last year. 🙂 You can read it now itself. I know this is on a tangent…but wanted to know about the Barak load out for the Visakhapatnam class destroyers….willl it be more than the Kolkata class? 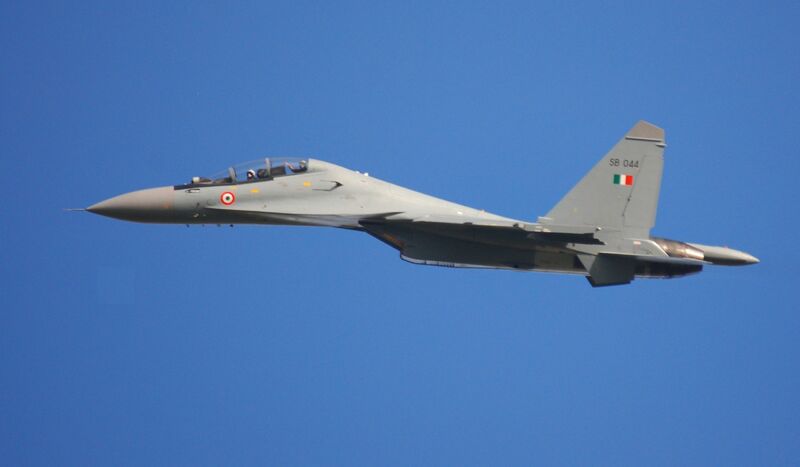 A detail report on Indigenous Tejas LCA please. what a great article …I love it…BTW i’v seen some comments saying about that Indian people are the best engineering ..they can be the best…blah blah blah…but they move out to other country because Indian govt pay less…this is not right…if those people really loves India then they should not care about money…they must be worked through heart.which will lead to ultimate success ….so everyone plss note this simply info. I proud to our Indian army nd I salute. yes no doubt that U Indian miltary has many powerfull weapon which can defeat many country diffance. But still India need to improve there missile and deffence technology. Joke of the day, of course its cheaper…its like comparing a Porsche with an TATA, Pinaka are not even close to be on the same level as M270, a hilarious statement. M270 are a guided system with 20 different missiles, including ballistic…Pinaka is just an modern version of BM-21 or Katjusa…the difference is that BM-21 have way more and better missile options, and Pinaka have better range, that is all. Great article. Best in my opinion. I will like to hear your opinion about advanced super hornets. Boeing offered its advanced super hornets under make in india with a condition of 150+ order. Do you think IAF and MoD will choose it over F 16 block 70, Gripen NG and Dassault Rafale. I am sure the IAF will never choose the F-16 or F-18 as they have failed many necessary trials in Indian conditions. The only aircraft to clear were the Rafale and Eurofighter. So India will go ahead only with Rafale. Well. I think Rafale is out of the picture. Even for those 36 planes there is huge difference of 25% between the money MoD ready to pay(10 billion) and Dassault is asking for 13 billion. Last month our defence minister said MoD will wait till end of the march. If they fail to brake this logjam, they are likely to move away from Rafale. That is why I asked about Advanced Super Hornets. I can guarantee you that the Rafale isn’t out of the picture. There is no question of Super hornets of F-16s for the IAF when they have clearly failed the required tests. What they are negotiating is the shifting of the production line of the Super Hornet to India as Boeing is planning to shut down it’s line by 2018 or so. Check IDRW.ORG Today they have published report about super hornets. India and Israel are going for another joint venture to develope MRSAM based on barak 8 for indian army. However some reports claims its AAM version will be developed. Is it possible to develope AAM from SAM? Shouldn’t Kolkata class destroyers should be in the list? Can’t say about army & AF as it seems they both are getting back day by, I hope AMCA & FGFA project become succesful on time. I have mentioned in the conclusion as to why Kolkata class wasn’t included. I am planing to make an edit and add it some time later. The INS Vikrant will definitely make the list in the future.